Tangled is the American animated Walt Disney film, produced in 2010, based on Rapunzel, the popular German fairy tale. 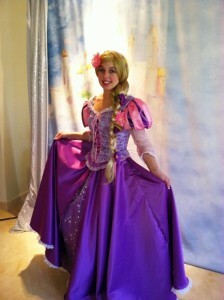 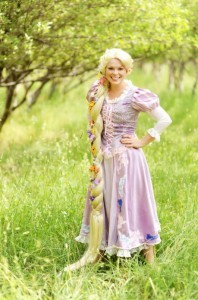 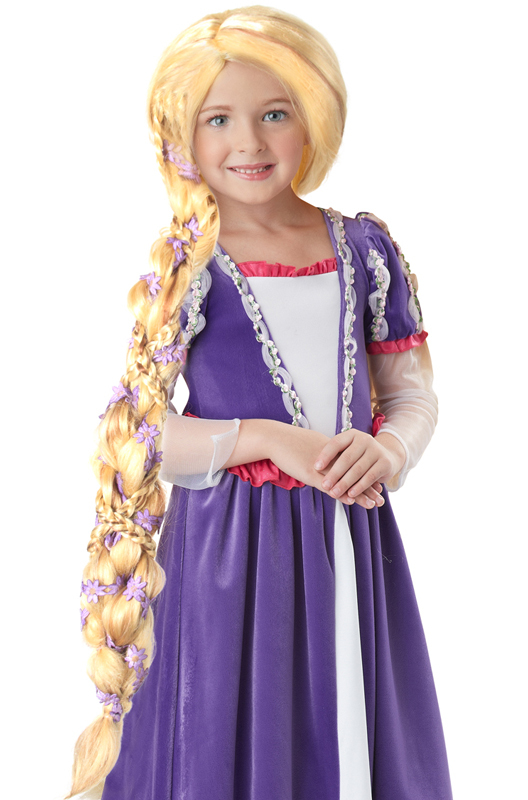 The long, magical golden hair of the 10th Disney Princess has greatly attracted women as well as young girls. 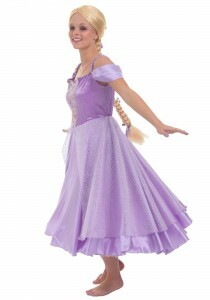 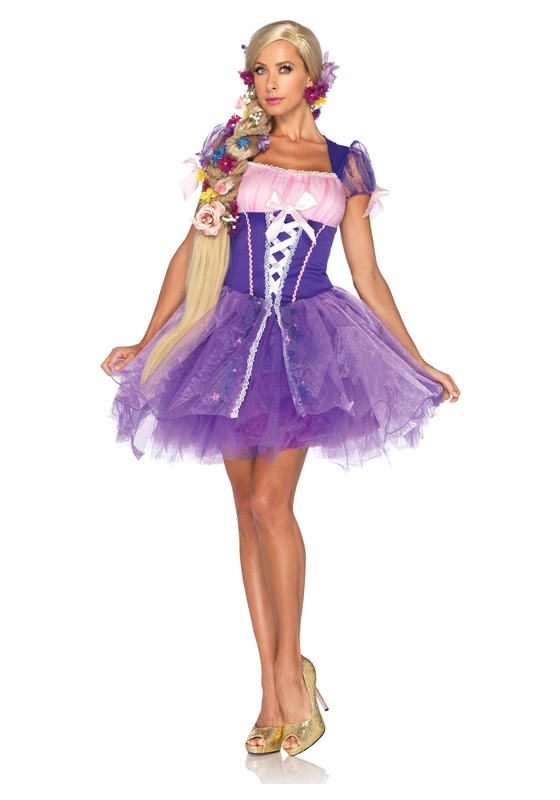 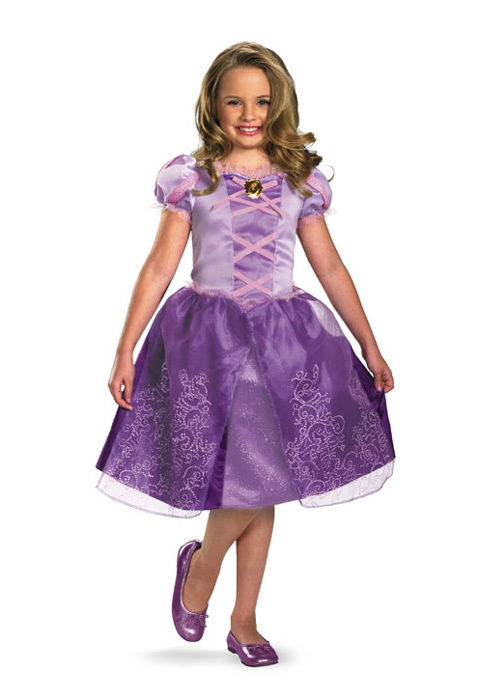 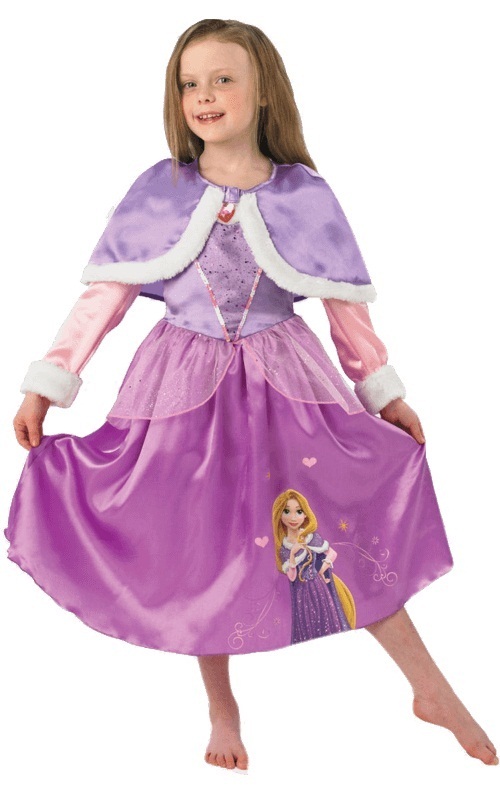 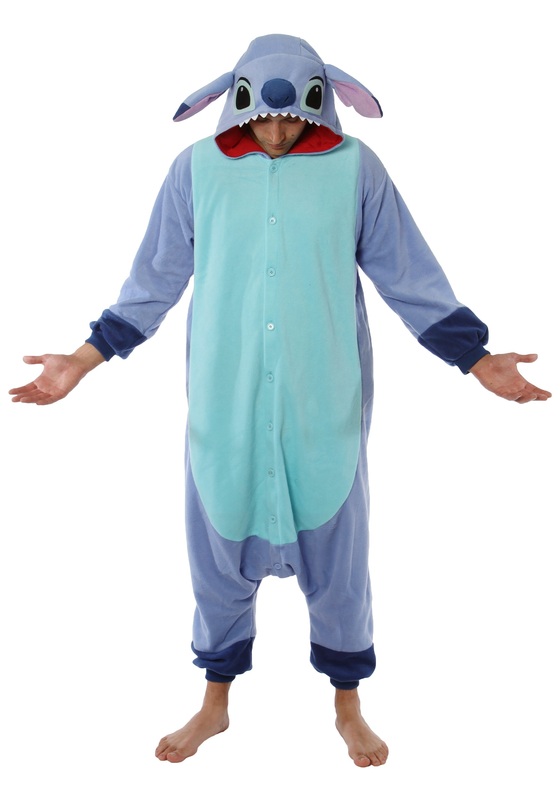 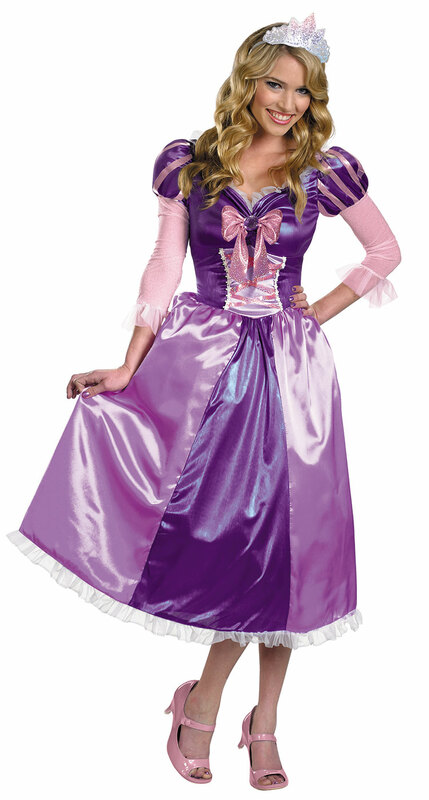 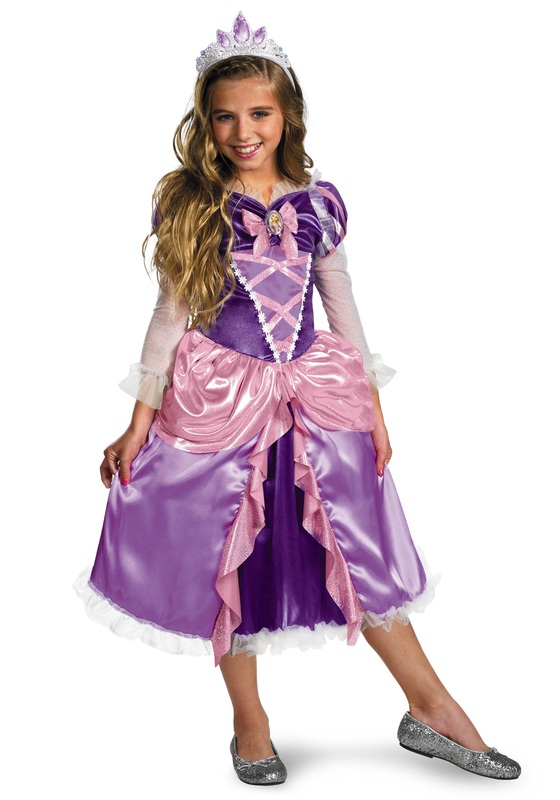 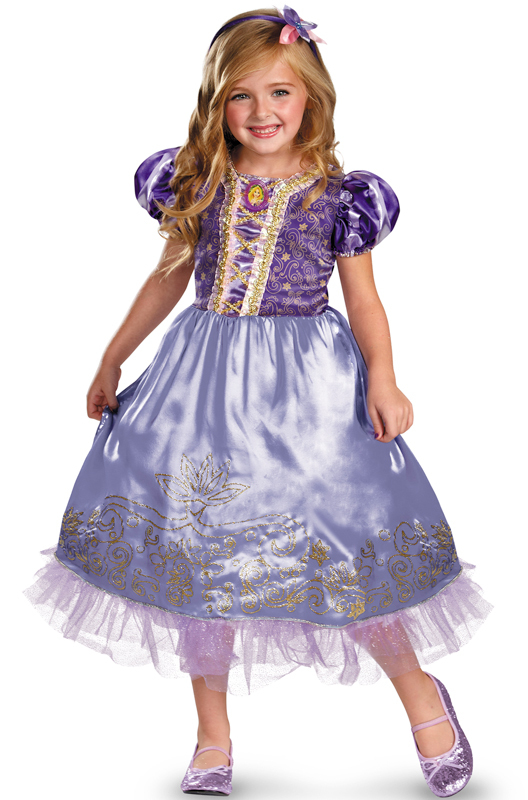 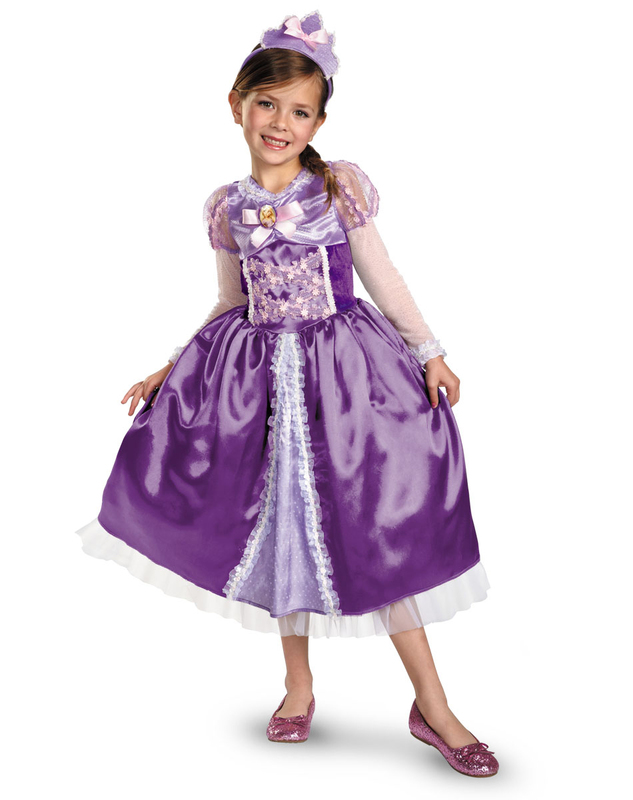 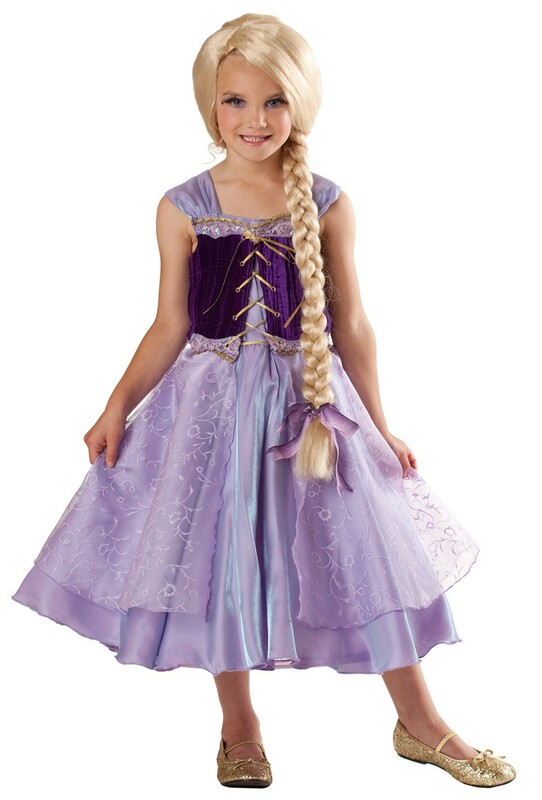 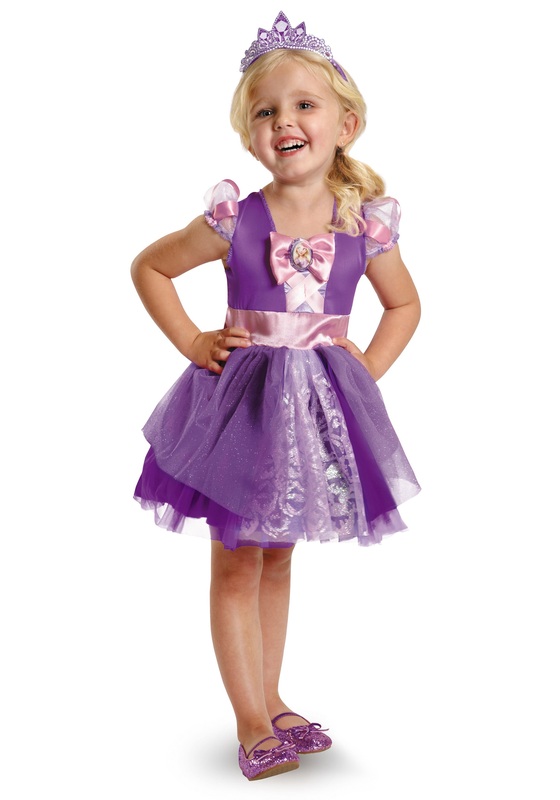 A purple satin gown or frock with matching shoes and band gives you the perfect look, while you can also carry a chameleon stuffed toy to play the role of Repunzel’s colorful friend Pascal. 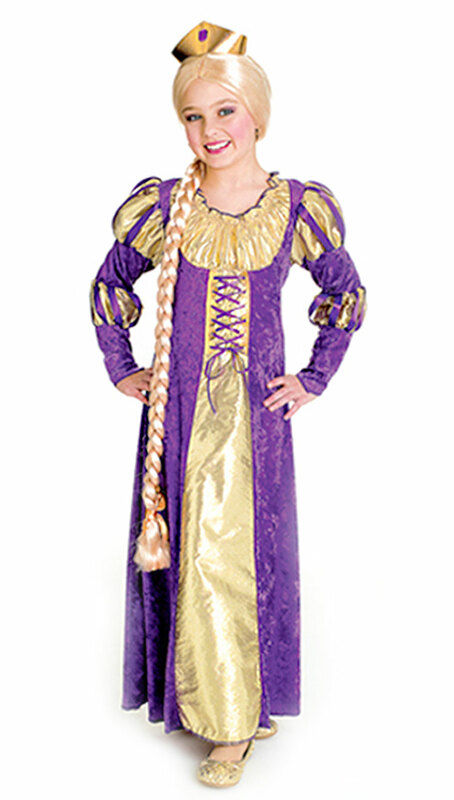 Your getup will definitely be incomplete without the long golden locks. 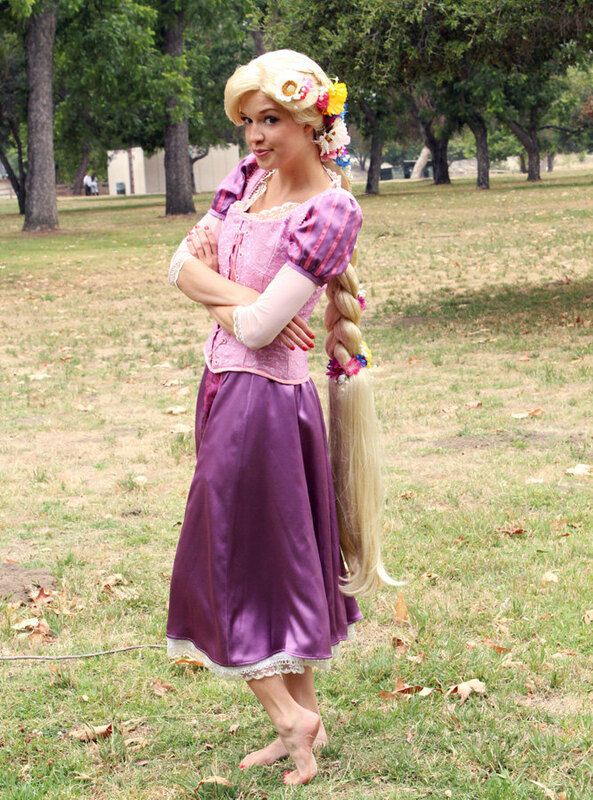 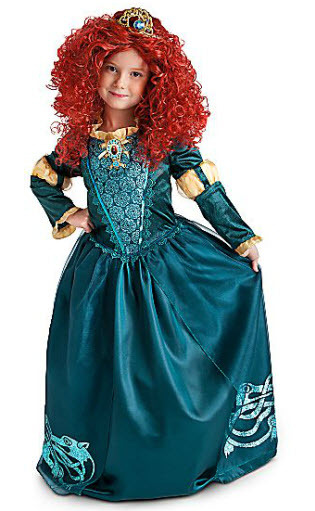 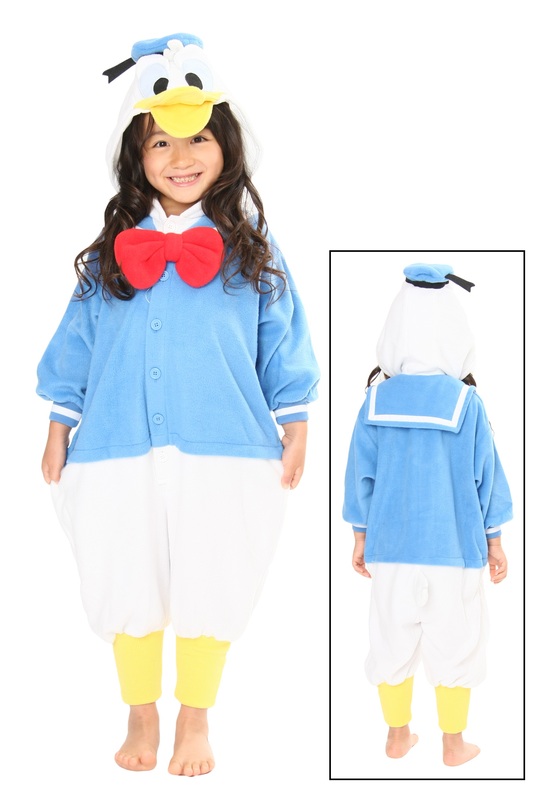 You may recreate the entire fairy tale by getting other people to dress up as other characters from the film, like Flynn Rider and Mother Gothel.